Penny Nixon of the Etta Projects shared the progress of various projects conducted by her organization in Bolivia. 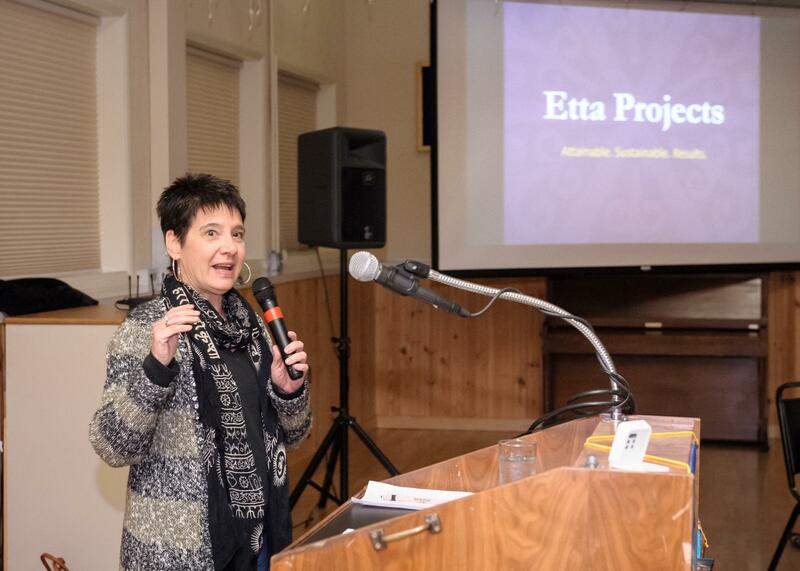 Poulsbo Rotary has been a long time contributor to various Etta Projects. Penny discussed recent water-related projects and a project to provide sanitation and privacy through the construction of eco-toilets in rural areas. They are also moving into training women in Bolivian villages to provide basic health care to their population. They are planning a trip in September 2017 to deal with dental and vision care. Also on their agenda is to create a retraining center to update the healthcare training they provide.